Recently, we attended the first ever FIRST Festival of Champions in Manchester, NH. 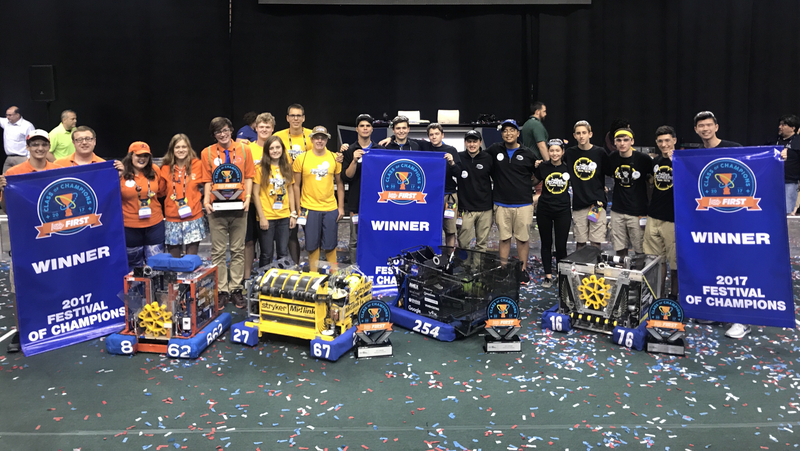 After winning the St. Louis Championship with our extraordinary alliance partners, we faced the Houston Championship winning alliance in an intense series of 5 matches. Alongside Team 2767 Stryke Force, Team 862 Lightning Robotics, and Team 1676 The Pascack PI-oneers, we were able to win the Festival of Champions Event. We enjoyed a tour of DEKA and a great potluck at Dean Kamen’s home. We would like to say thank you to FIRST for giving us the amazing opportunity to participate in this event! In the most intense games we’ve played all season, the Houston alliance won the first two matches. Our alliance won the third and fourth to stay in the game. In Match 4, our alliance partners helped us win against the Houston alliance by a margin of only 16 points. In the final match, our alliance capped a great season with one last win. We won the match, and the festival championship, setting a record high score for this year’s game of 588.  We’ll let the video speak for itself, as our last finals match was certainly one of Team 254’s best performance of the season. We would like to honor our alliance partners because of how far we all came, from St. Louis to Festival of Champions. We would also like to thank Team 973 Greybots, Team 5499 The Bay Orangutans, Team 1011 CRUSH, and Team 2928 Viking Robotics from the Houston Alliance for setting the bar high and making all our matches an intense, and great experience. We’re excited to meet other FRC teams at our annual offseason event, Chezy Champs, and to kick off next year’s season!